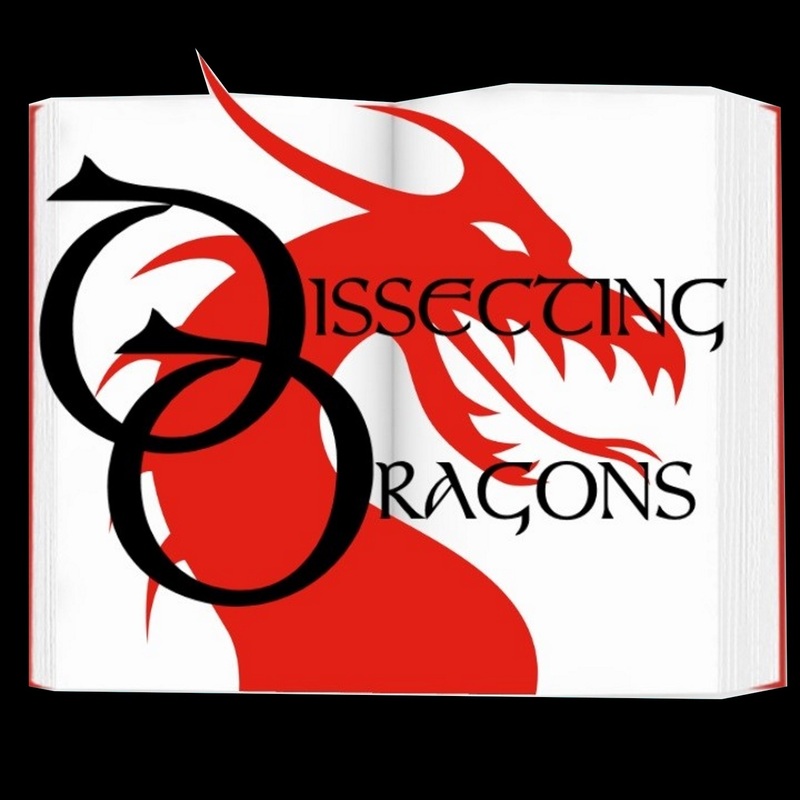 Dissecting Dragon: Episode 81: War! What is it good for… in Storytelling? Episode 81: War! What is it good for...in Storytelling? War is often used as a backdrop for narrative. In everything from modern and historical romance to science fiction, war successfully depicts times of change and upheaval, adding an extra dimension to a developing character arc. This week the dragons delve into how this is used in speculative fiction. What exactly is the attraction using of huge scope idea like war? And how do you show that scope whilst still making it about the characters, keeping the reader firmly in the moment? On the slab this week recent DC hit film Wonder Woman, A Court of Wings and Ruin by S.J.Maas and many more.